As the Permian Basin continues to produce millions of barrels of crude oil each day, Midland and other communities in the area are rapidly growing. There are challenges that come with this kind of economic success though. To address this, the City of Midland along with other public and private organizations are joining together to create a group to address some of the region’s biggest problems. 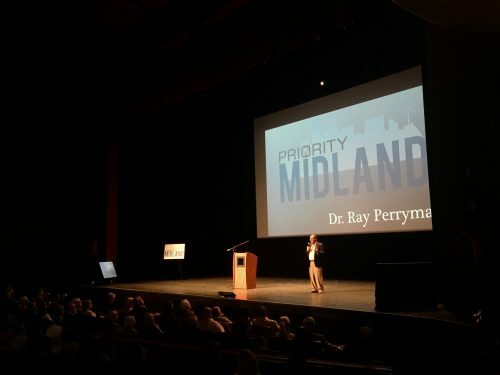 Priority Midland is the new effort to address the region’s rapid growth and economic stresses but as the public kickoff for the organization’s unveiling made clear — this isn’t your grandmother’s oil boom. Kat Copeland was in the audience of the event and has lived in the region for most of her life. She said she’s never seen the oil industry grow so fast as it has in the past few years. This growth has been good for the local economy but has also caused issues like a high cost of living and dangerous driving conditions. Melissa Hensley is with Priority Midland and stated the organization wants to work fast to address these problems. Priority Midland is currently forming workgroups and is actively looking for community members to join its efforts to improve the city. 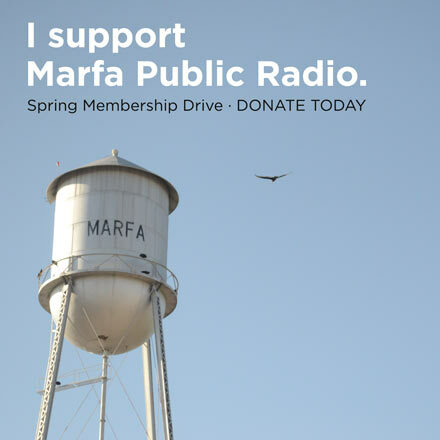 This entry was posted in KRTS News and tagged Boom, Challenges, Issues, Midland, oil, Permian Basin, Priority Midland. Bookmark the permalink.